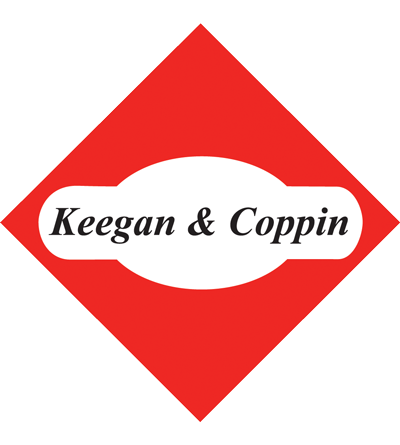 Russell F. Mayer - Keegan & Coppin Company, Inc.
Russell specializes in investments, land sales, development and commercial leasing. His experience includes negotiating sales and lease transactions through his professionalism, technical competence and creativity and working through the Brokerage Community to market and research properties. Russ attended City College of San Francisco and earned his Associates Degree in Engineering. After that he received his Bachelor of Arts Degree at San Francisco State University in 1986 with a major in Journalism. Before Keegan & Coppin Company, Inc., Russ worked for Safeway Stores, Inc. and coordinated the Zinger-Miller Frontline Leadership Program, training over 2,500 management employees in the Western United States. 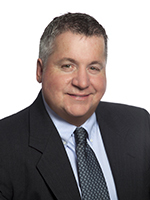 Russ joined Keegan & Coppin Company, Inc. in 1999 and received the prestigious Rookie of the Year Award in 2000 as the top producing first year agent in the Company’s history. Russ has since received the Salesperson of the Year Award as the top grossing agent in 2004 and 2005. Russ thrives on organizing complex projects and following them through to completion and is skilled in identifying the real goal and utilizing resources to achieve it within available time and conditions.